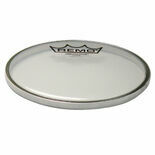 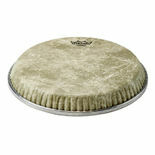 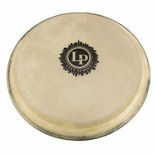 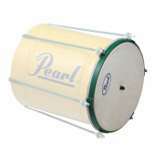 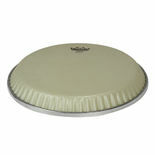 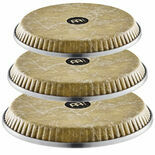 Pealr Percussion 8" Cuica Goatskin Head. 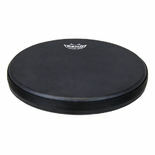 Cuica stick not included. 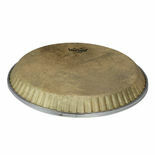 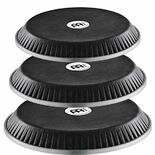 This is the replacement head for the Wambooka Darbuka. 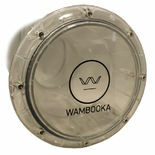 Clear head with Wambooka logo. 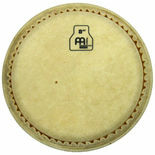 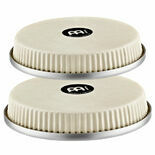 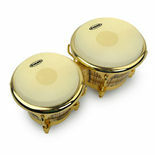 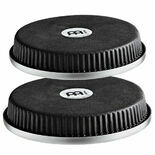 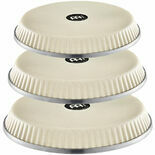 Meinl 8" conguita replacement head. 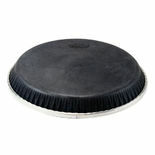 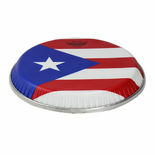 This is the Replacement Drum head for the Liberty I Rope Tension Bombo Drum. 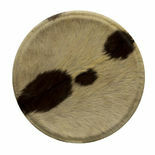 This is real fur covered animal hide drum head.